A DW-TV special has recently called my attention to a fantastic portrait photographer, Jan Langhans, one of the most popular figures in Czech photography. 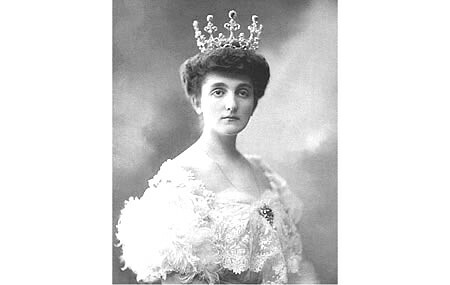 Living from 1851 to 1928, Langhans, took hundreds of thousands of portraits of people in his Prague-based studio. He began a Celebrities Gallery in 1890, capturing the images of not only famous Czechs at the turn of the 20th century, but also foreigners passing through Bohemia. His ability to capture the depth and beauty of singers, politicians, authors, entrepreneurs, artists, musicians and many others is unparalleled. There is a timeless feel to the way he composes his photography, almost as though bringing those of the past to connect with the present. Such a portrayal of ‘being human’ is extremely impressive, showing a talent that many photographers would indeed yearn for. After the communist takeover, his enterprise, AteliČr Langhans, was nationalized and his gallery of photography wound up in a locked cupboard drawer in a warehouse outiside the city. In the autumn of 1998, 700 boxes of glass negatives–the only type of negatives he ever used–were discovered by his great grand-daughter, Zuzana Meisnerová-Wismerová. This now makes up a substantial part of his Celebrities Gallery. The building in Prague originally housing AteliČr Langhans was re-acquired by Langhans’ heirs and finally restored. His archive has since enabled the establishment of the Langhans Foundation in 2003. 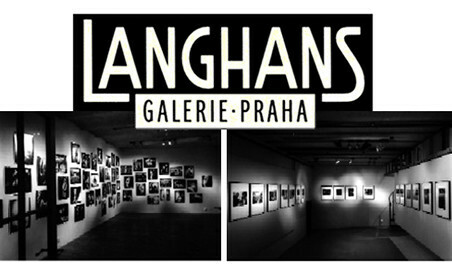 Langhans House is now the home of Langhans Galerie Praha in Prague.